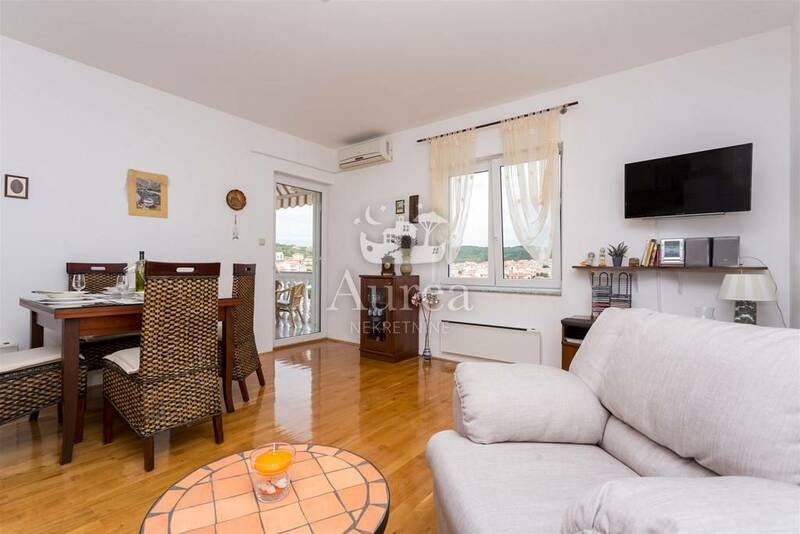 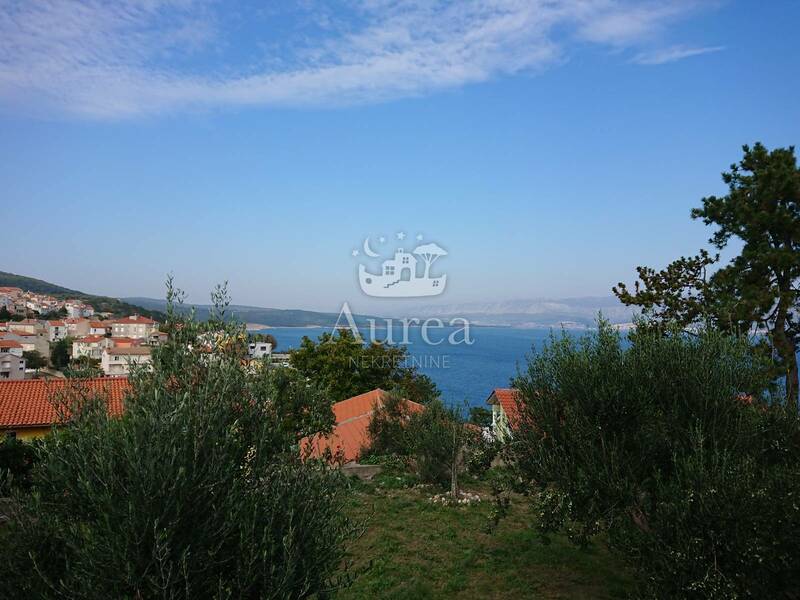 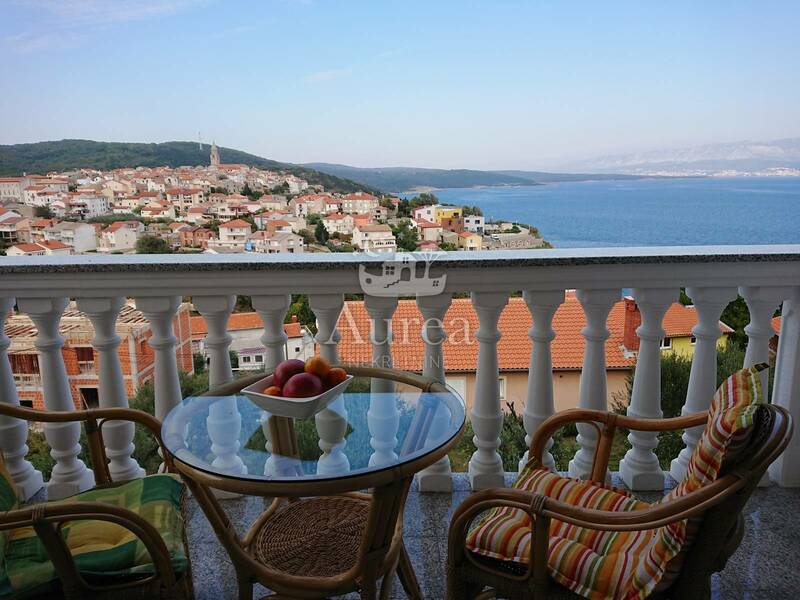 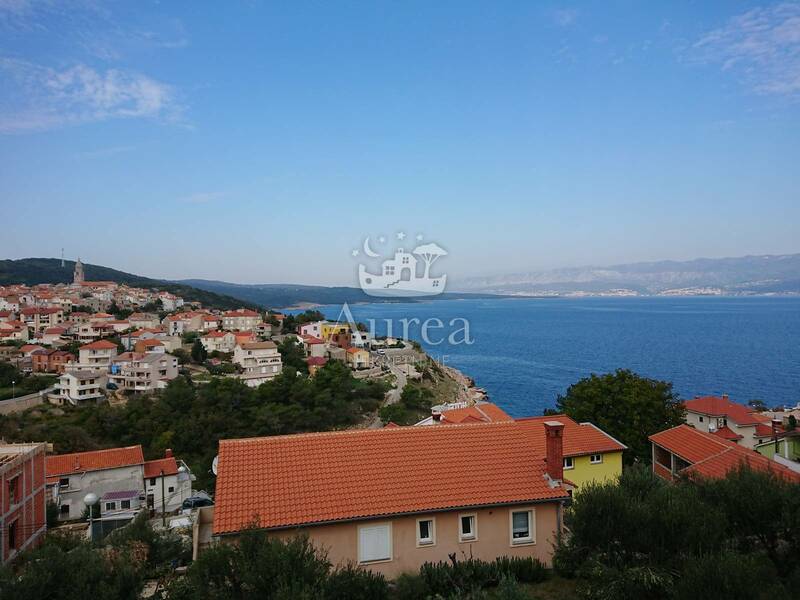 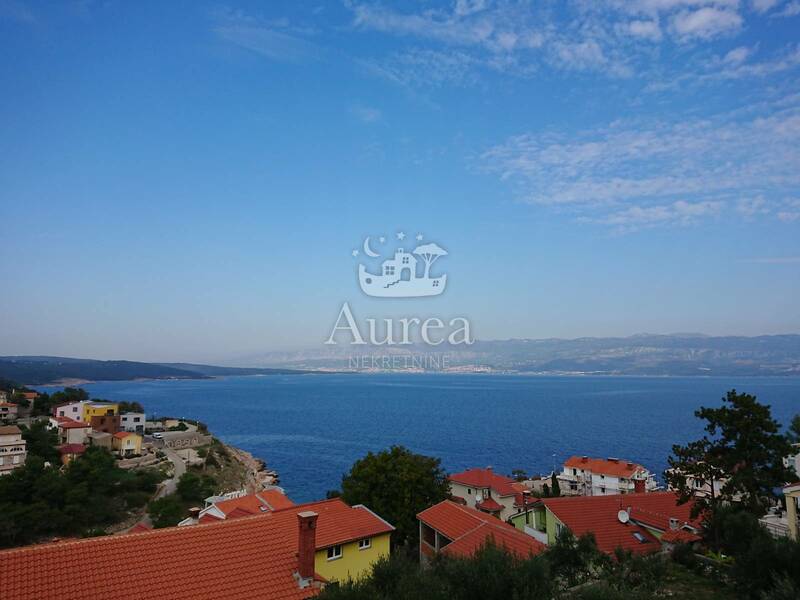 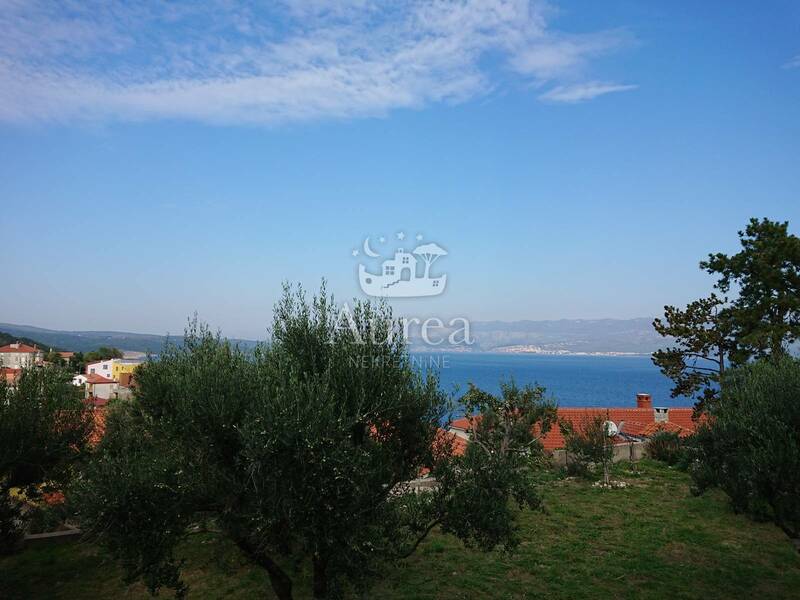 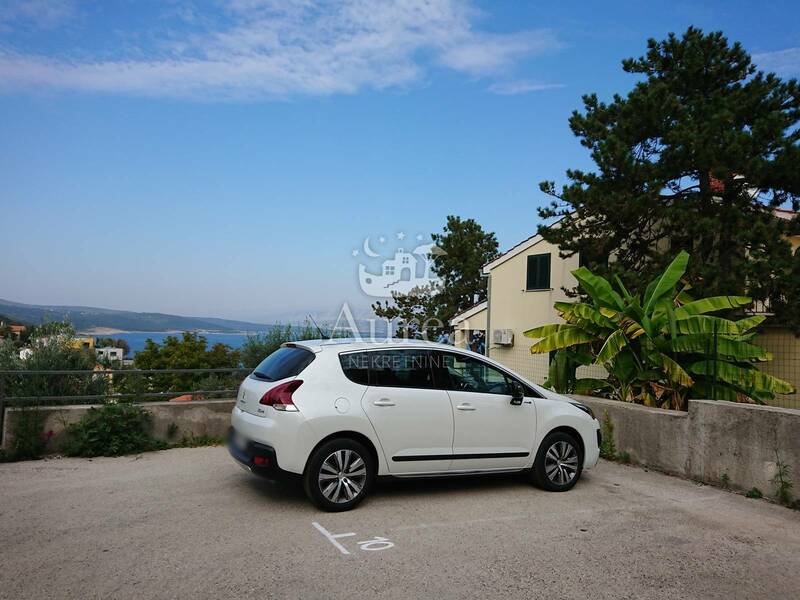 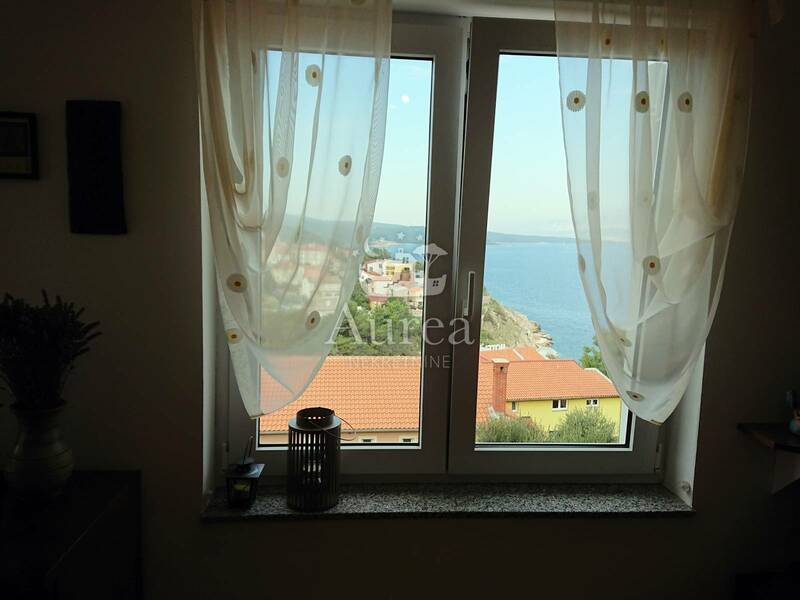 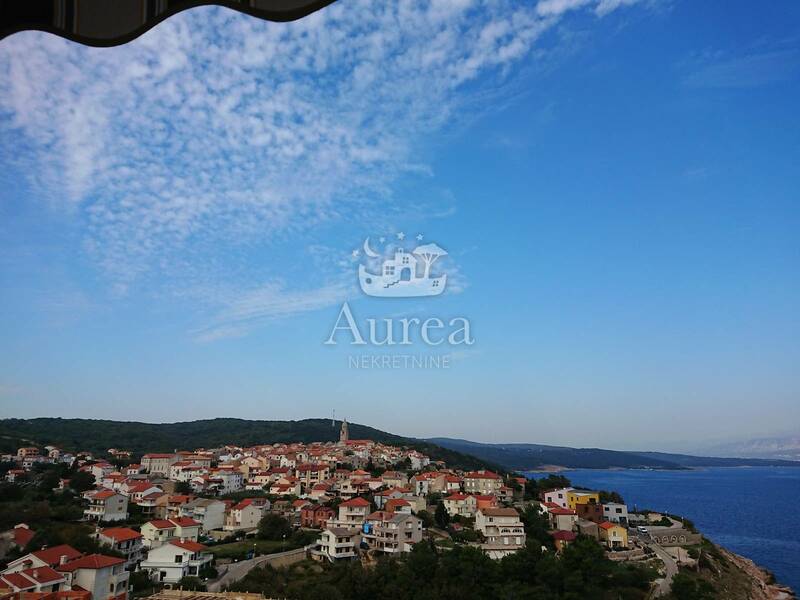 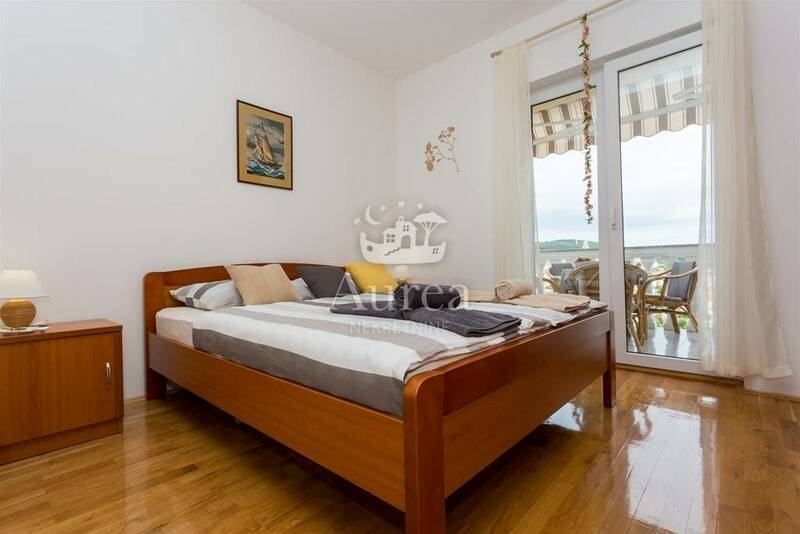 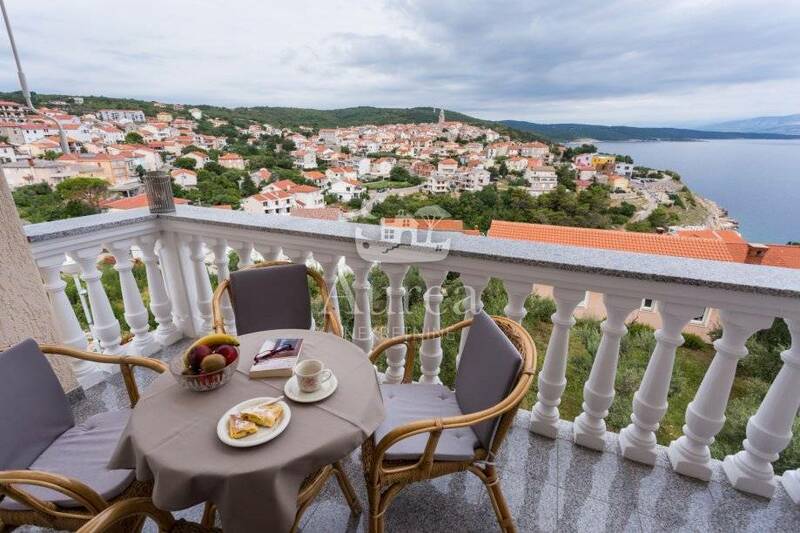 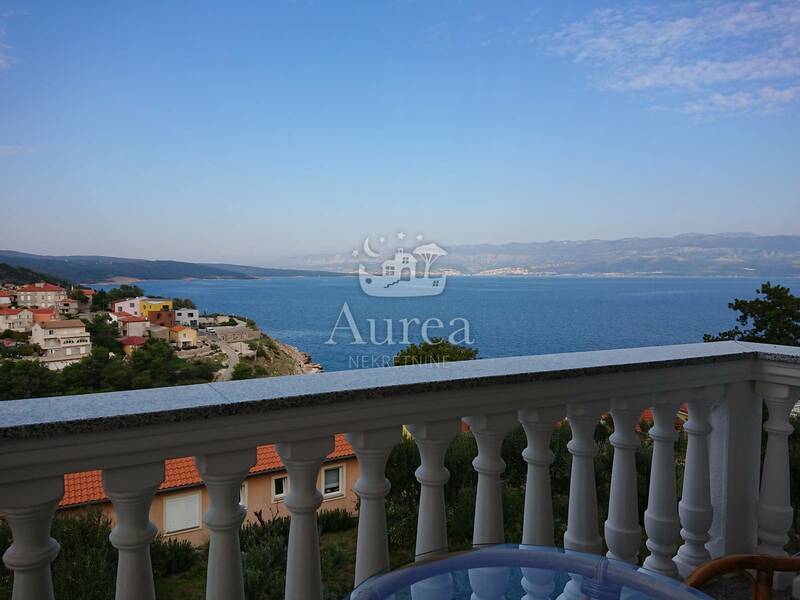 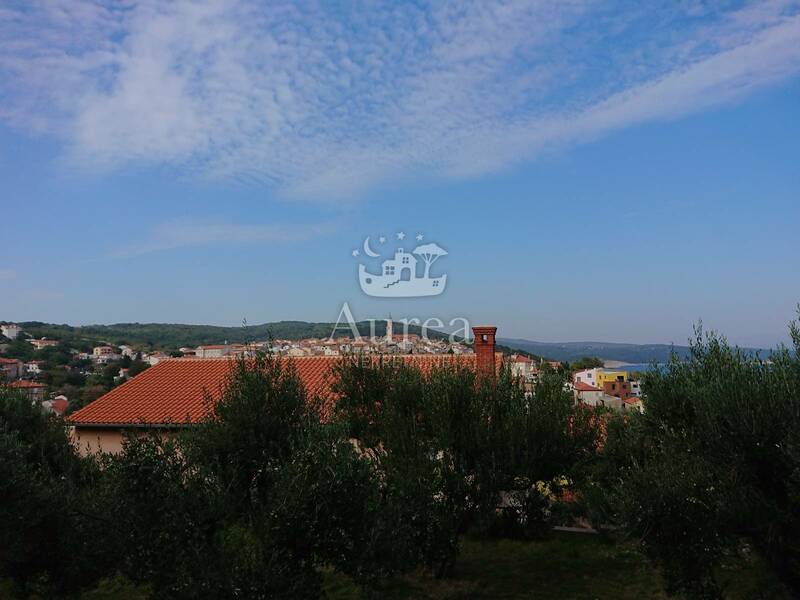 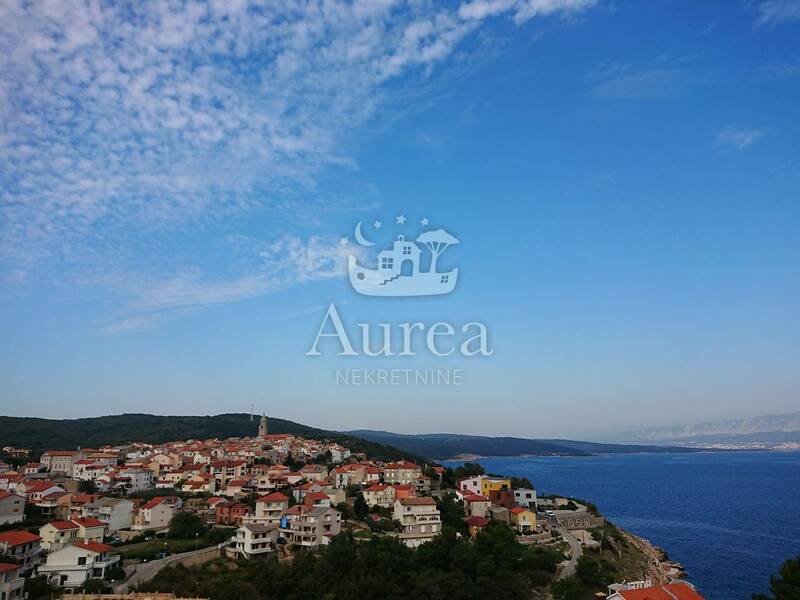 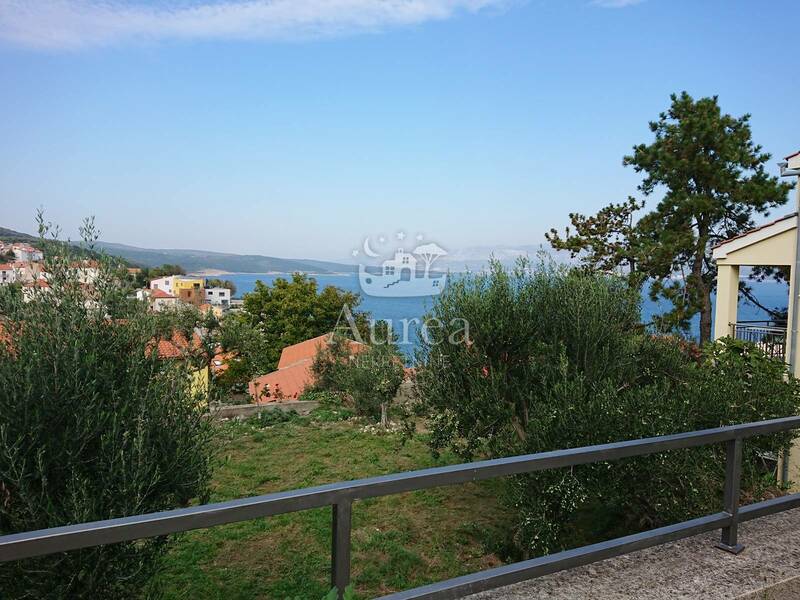 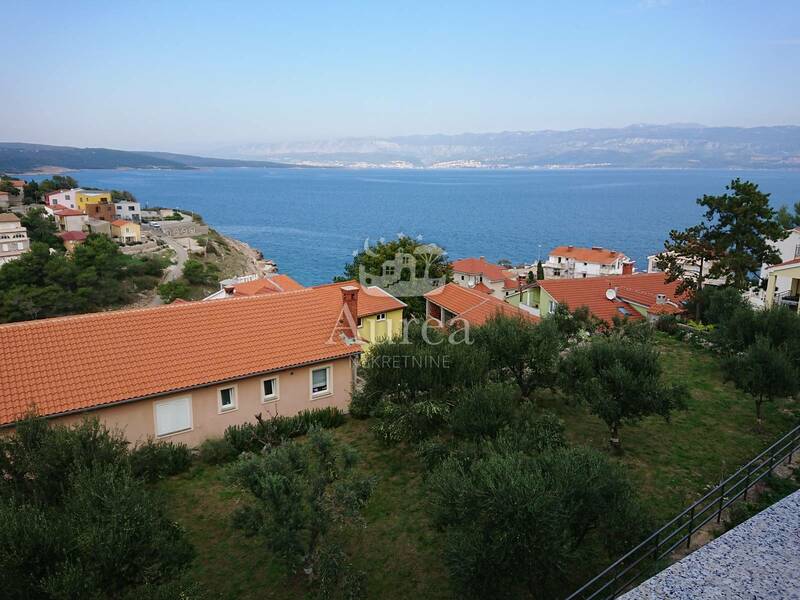 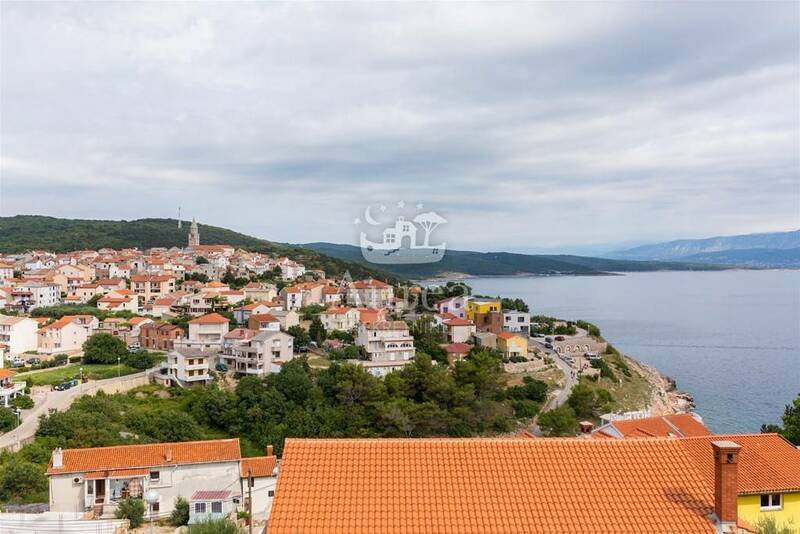 For sale is a quality, fully furnished apartment in a newer building on a beautiful location in Vrbnik, not far from the main beach town of Zgribnica and the beautiful pebble beach Kozica. 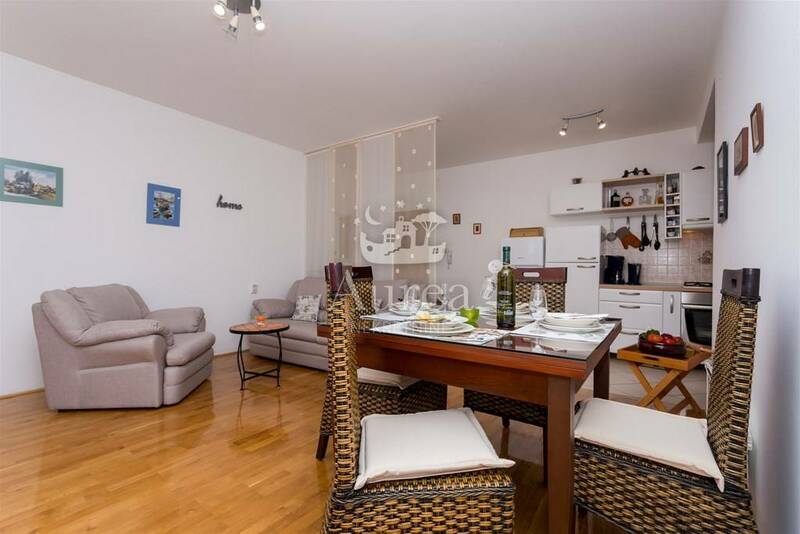 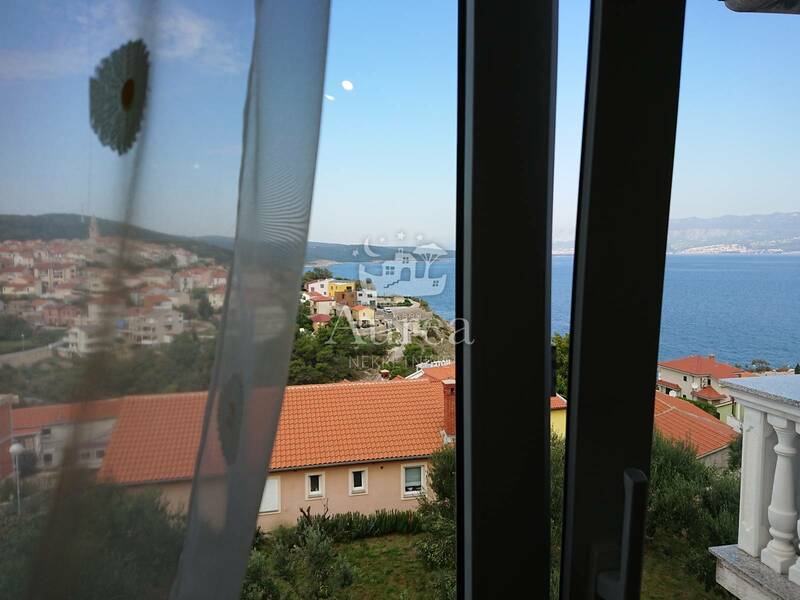 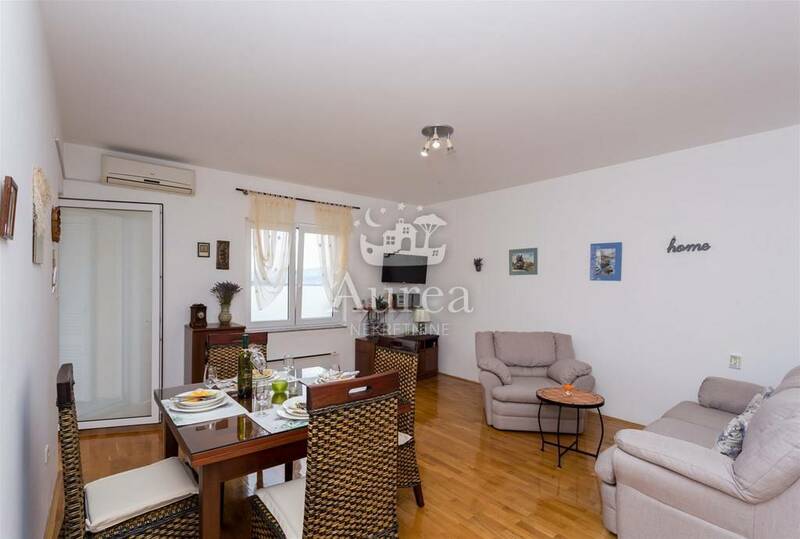 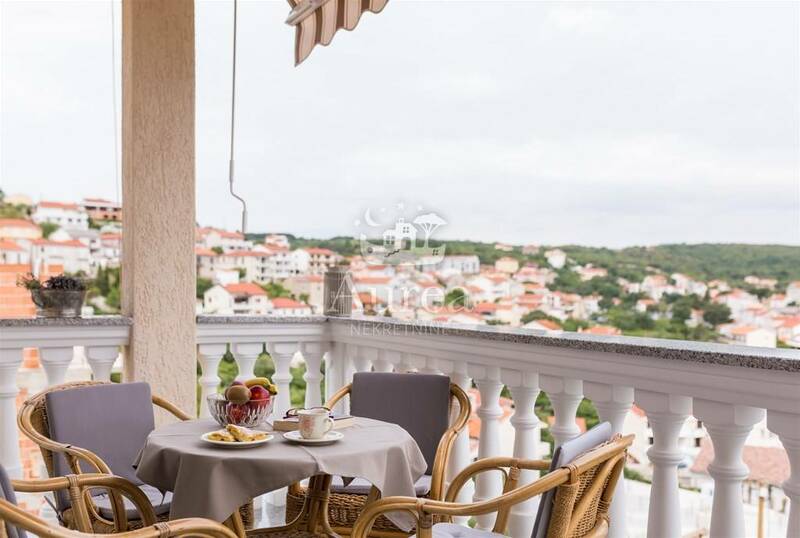 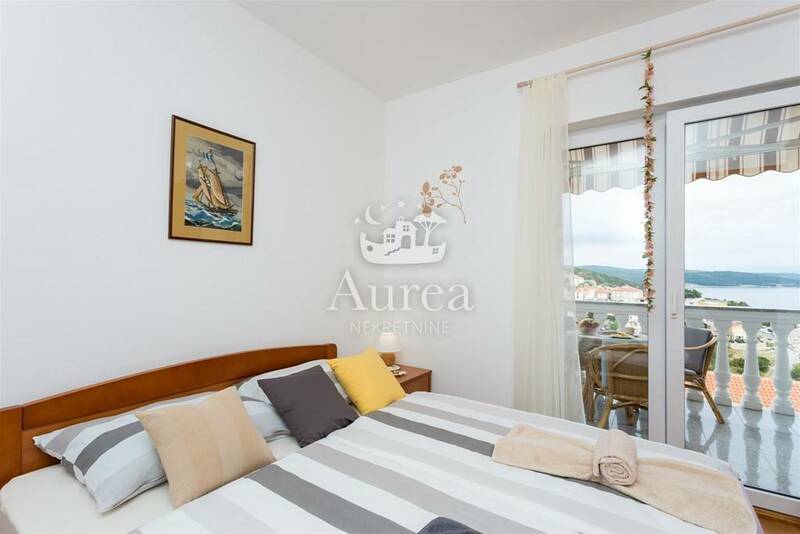 The apartment is located on the second floor of the building, offering a beautiful view of the crystal blue sea, the old town core and the magnificent Velebit. 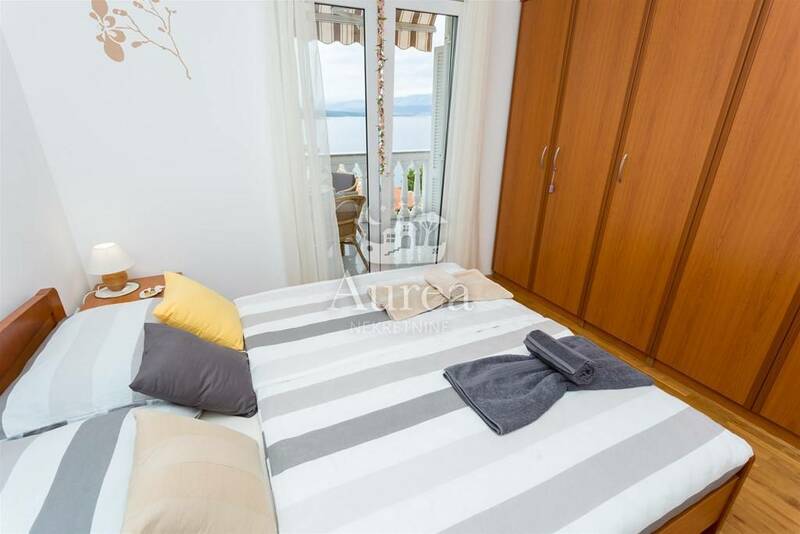 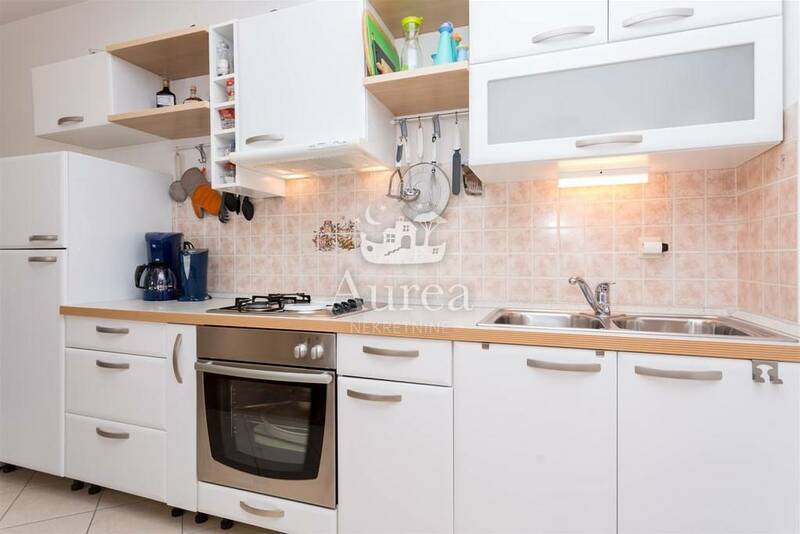 The apartment is 56.86 m2 and consists of one bedroom with a terrace of 7.5 m2 with a beautiful sea view, bathroom, living room with kitchen and dining room, also with access to the terrace and storage in a basement of 12 m2. 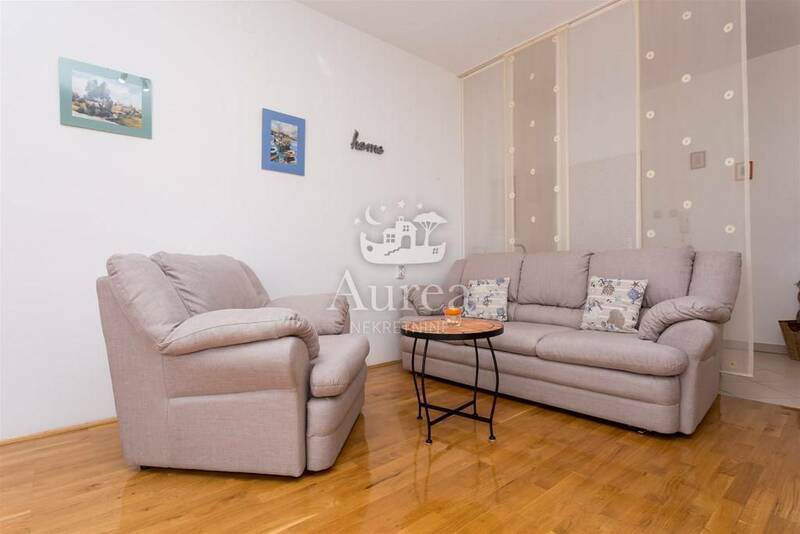 The apartment is fully furnished, air conditioned, the carpentry is PVC, and the heating is centrally on the electricity. 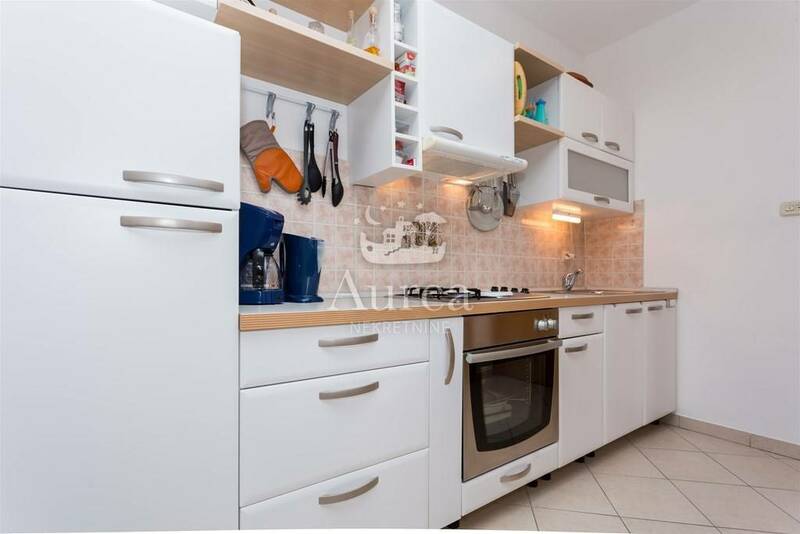 All the furniture is of high quality, with a nice kitchen in gentle white fronts, massive pieces of wood, and floor coverings of ceramic and wood. 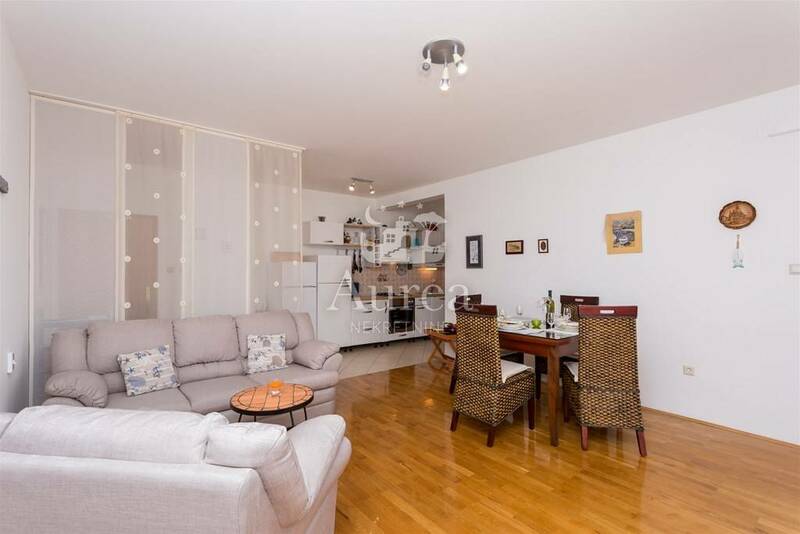 The apartment has one parking place number 11 on the common part of the garden in the ideal part 1/12 on the same plot. 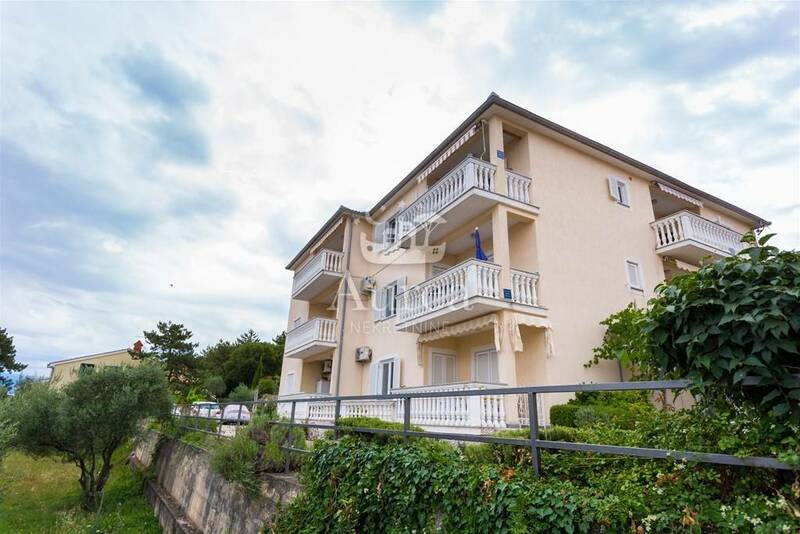 The courtyard is nicely maintained and there is a barbecue for shared use. The distance to the first beach is less than 300 meters.